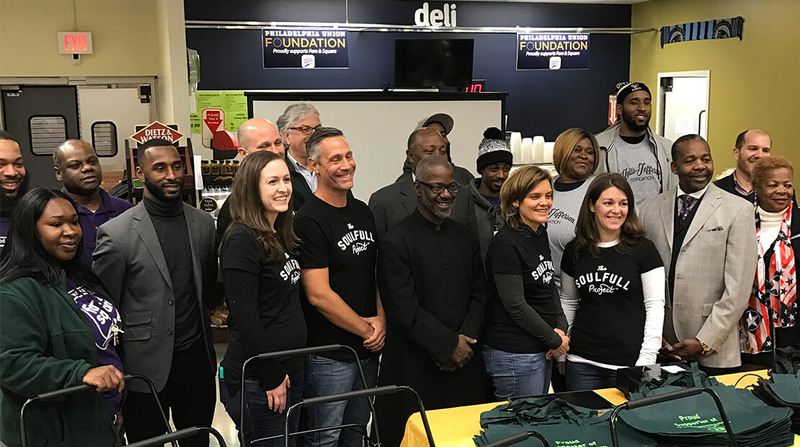 Hormel Foods partnered with professional basketball player Rondae Hollis Jefferson, his family and friends, and the Fare & Square grocery store to provide meals to 100 families in Chester, Pa., this holiday season. “I just lost my job so this comes as a true blessing to me and my family,” resident, Chester, Pa.
“I bought a turkey already but I want to make another family happy, I am giving mine away,” resident, Chester, Pa.
“You made my day! I didn’t know how I was going to feed my kids but now I can,” resident, Chester, Pa.